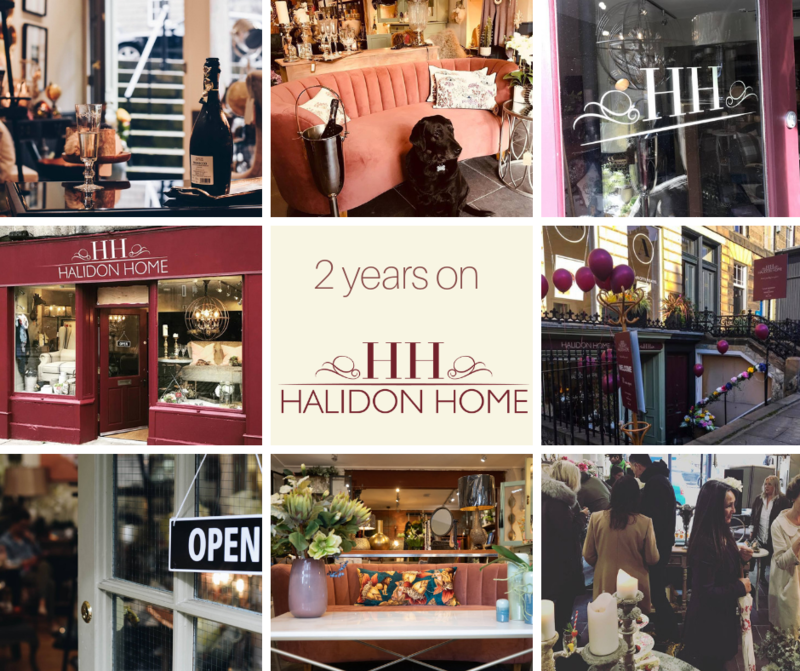 Halidon Home is 2 years old already … and loving our new premises in Stockbridge. We would like to thank all our customers and friends, old and new, for your ongoing support. To celebrate, we are holding an online competition to win a 20% discount voucher*, valid throughout the store. Simply LIKE & SHARE this Facebook post on our page. Feel free to comment and identify your friends so that they can in turn try their luck. *Voucher redeemable against all lines in store including reduced stock. Valid until 30 July 2019. Not redeemable against online purchases.